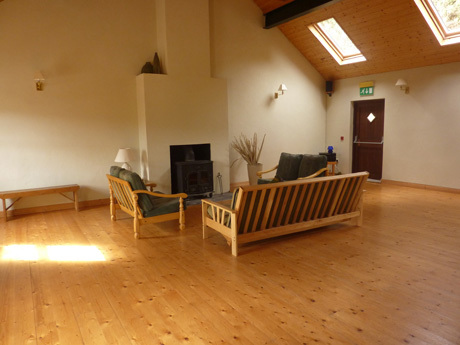 Artist's Retreat Centre ............. Wellness/Yoga/Meditation Venue. 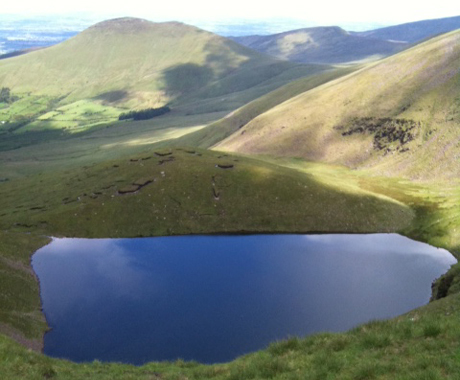 ........... Hillwalker's Paradise.....Centre for the Traditional Arts............Tigh Roy, Ionad Cultúrtha is many things to many people, but one thing all visiting groups have in common, is the sheer pleasure and gratitude they express having spent time at Tigh Roy, Ionad Cultúrtha. 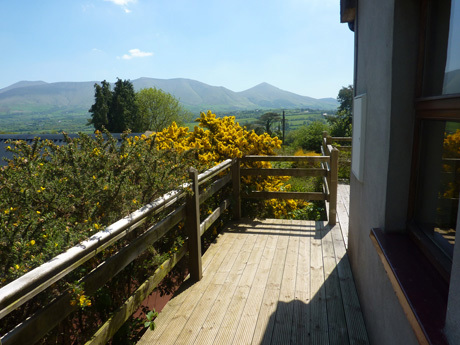 Now in it's 18th year, off the beaten track, but easily accessible, this magical and tranquil atmosphere at the Centre, inspired by it's surrounding natural beauty... offers exceptional studio space and accomodation with panoramic views of the Glen of Aherlow and it's impressive Galtee mountains, Ireland's highest inland mountain range ...............making Tigh Roy, Ionad Cultúrtha an important centre for creativity and learning. 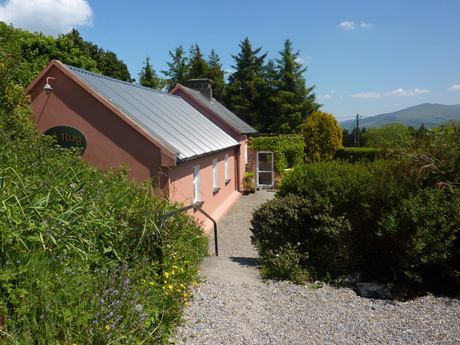 Tigh Roy, Ionad Cultúrtha has hosted two annual festivals, Éigse Eatharlaí, a traditional Irish music Summer School and Fonn Rince, a festival of traditional sean-nós dance in April. 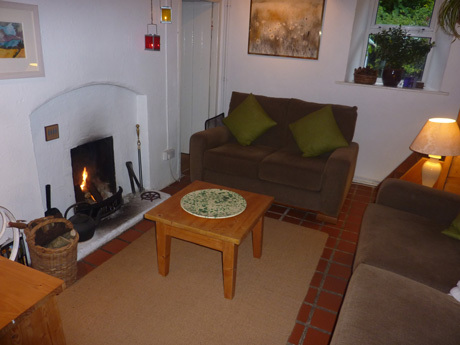 Nearby the Centre are loop walks, ancient passage graves and a host of visitor attractions to complement your stay. 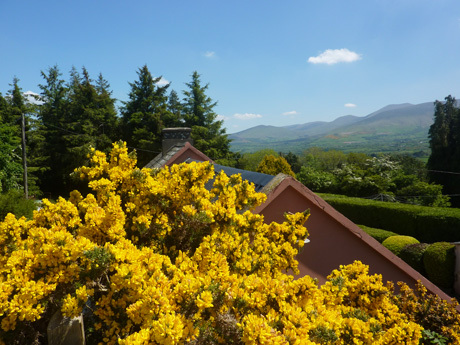 There are also two local walking festivals, one in January and the other on the June Bank Holiday Weekend, and of course the annual 'Pattern' at Clonbeg Church of Ireland in late July, is a must see. 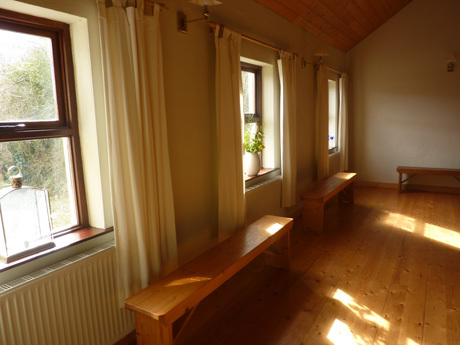 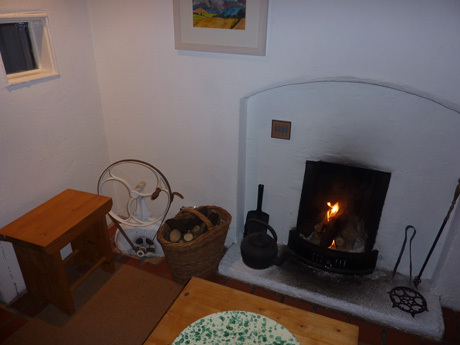 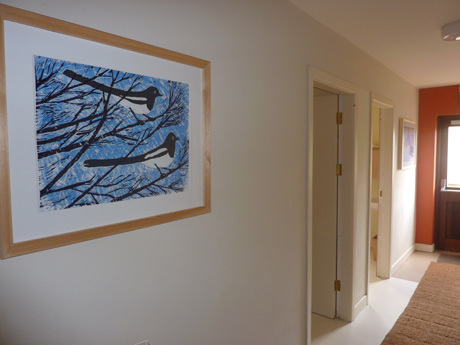 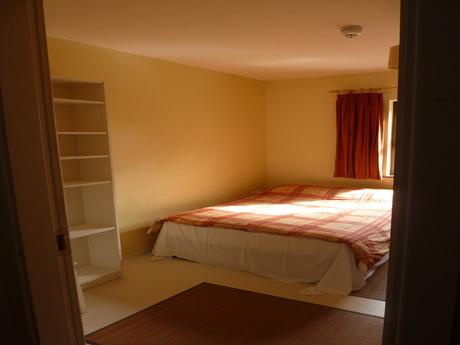 Tigh Roy, Ionad Cultúrtha is an ideal centre for groups of 10-20 people interested in locating a venue suitable for their needs. 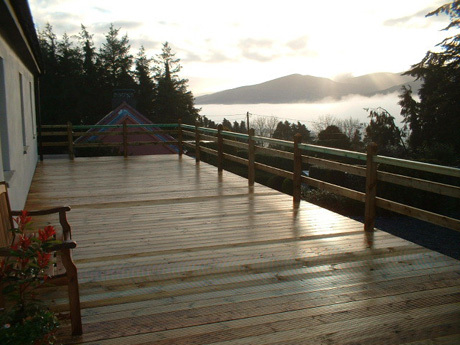 Over the years, Tigh Roy, Ionad Cultúrtha has hosted a diverse range of events and groups, including yoga, meditation, creative writing, Irish language groups, mindfullness retreats, ayurveda retreats, hillwalking groups, nutrition courses, silent retreats, visiting cultural groups, osteopathy training groups, macrobiotic cookery courses, detox and healing retreats, to name just a few. 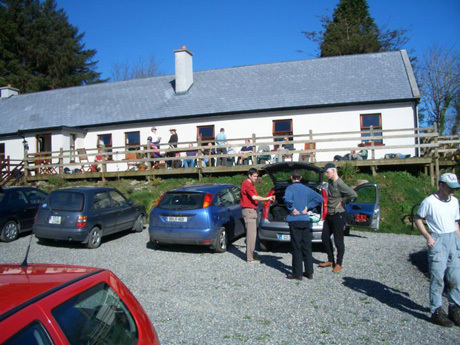 Tigh Roy, Ionad Cultúrtha, continues to be the location of choice for both film and television recordings. 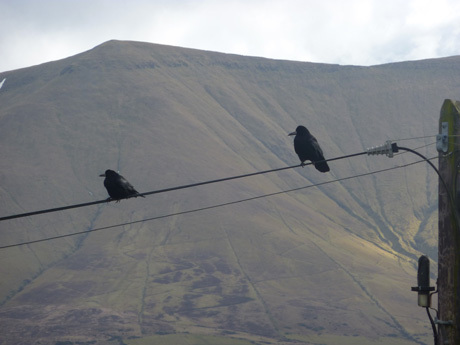 Return to current Roy's blog post.